The World Bank-funded Education Modernization Project will begin today under the patronage of Minister of Education Akila Viraj Kariyawasam. The World Bank has agreed to provide US$ 100 million on a concessionary credit facility for the Project to strengthen and modernize both primary and secondary education systems in the country. The project will be implemented during 2018 – 2024. Under the project, steps will be taken to modernise the curriculum in relation to the current needs, diversification, teacher development, evaluation of the quality of school system, empowerment of school development programmes, launch of education leadership and management and implement plans which promote social equity and inclusivity through education within the next five years. To implement the project Sri Lanka signed the $100 million credit agreement with the World Bank in July. 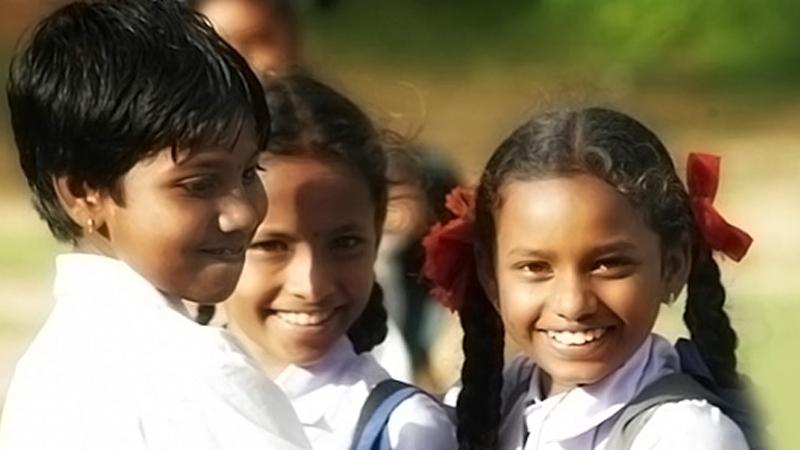 The project is expected to contribute to achieve Sustainable Development Goals (SDGs) by 2020 and Vision 2025 goals to build a strong Sri Lanka through education. The project is to be implemented by the Ministry and other affiliated National Education institutions and Provincial Educational Institutions.